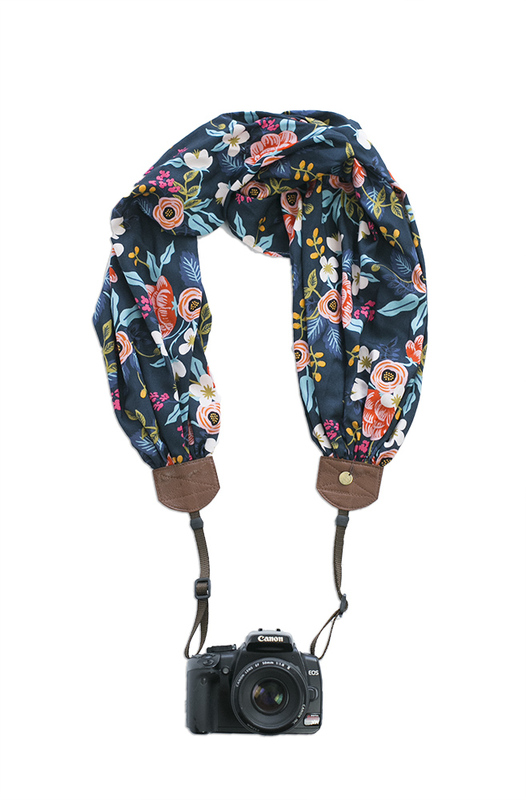 The Navy Birch Bark Floral Strap has been one of our bestsellers in the bluebird chic shop for nearly two years now. This year we’ve given it a few design upgrades and added it our new “Into the Woods” Collection. 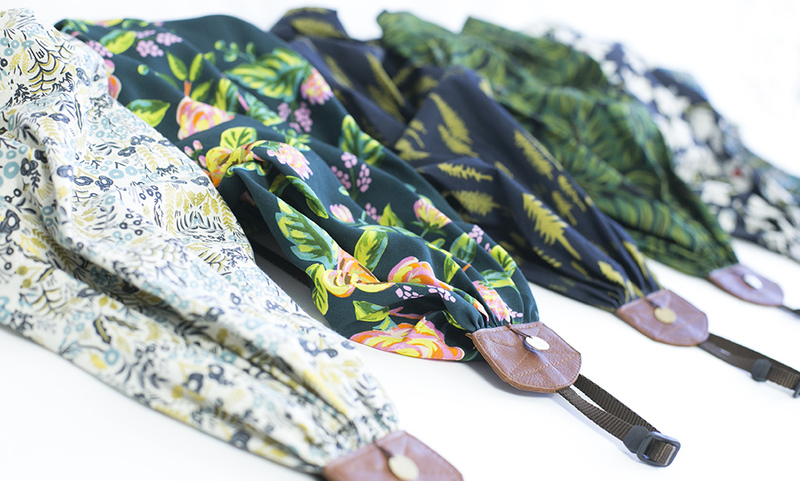 The rich floral fabric made from Rifle Paper Co.‘s soft rayon still makes the strap lightweight and luxurious, while the new design gives it a fuller look with beautiful drapability. As always this style is a great choice for everyday wear as well as special occasions. Each week we’ve been taking the time to highlight a chosen camera strap from the shop to give a little bit more background information, share a little bit about what I love about the particular print and why I selected the print to create camera straps. Sometimes I share a bit about the designer and company it comes from, because I love being able to connect with and support amazing designers and companies.